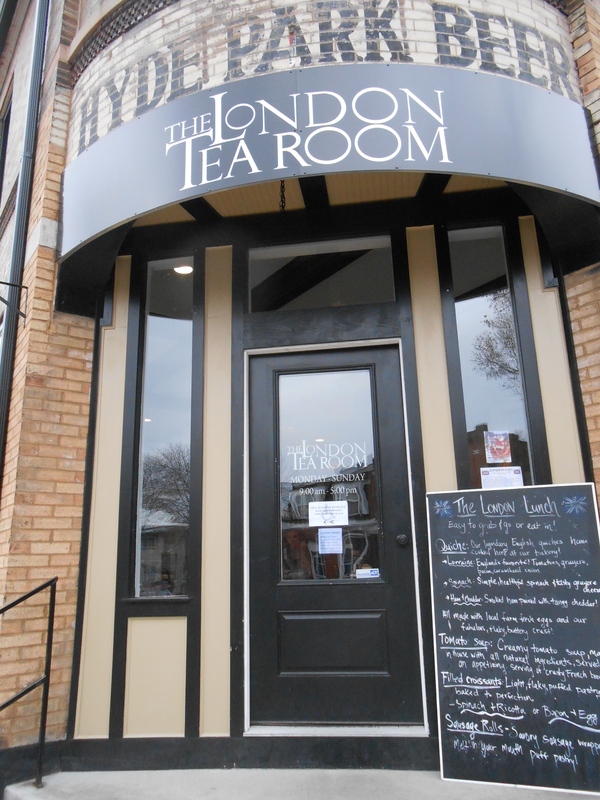 Located at 3128 Morgan Ford Road The London Tea Room is a bit of Britain in St. Louis. A friend told me about it before I left to visit my sisters. The London Team Room is broken up into two different rooms, one is for people who have reservations for high tea/afternoon tea, and it’s set up with long tables with white table clothes and napkins. The other room is set up more like a cafe. There are two different counters, one for ordering food, looking at the menu and tea, and the other is for buying loose leaf tea or any of their items for sale. I ordered their chai nog and a sausage roll. They popped my food into something to heat it up and by the time I finished paying and ordering my chai nog it was done. They gave me a sign for our table and I picked out a seat and waited with my sister for our drinks. She ordered the fifth of November latte and a bacon and egg croissant which didn’t have the normal shape of a croissant. Her Fifth of November latte had a smoky berry taste to it and my sister loved it. My chai nog was egg nog and masala chia which I greatly loved. 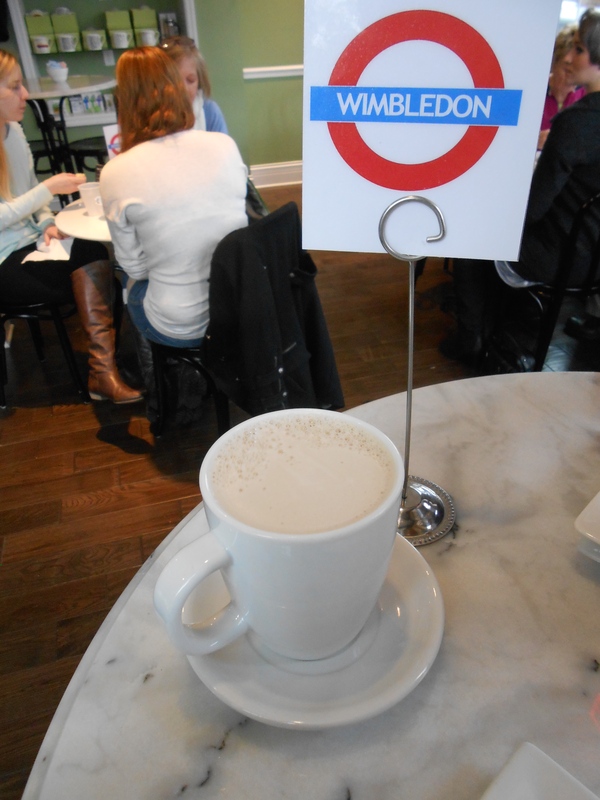 It was a nice space to sit and enjoy tea and some food, they also serve quiches, soup and cornish pasties. You can also order a pot of tea which should give about four cups of tea. Sounds exquisite! Do they also do speciality tea like matcha and smoked teas? They serve a sweet matcha latte and are working on selling matcha in other formats in the future. As for smoked teas they have an organic lapsang souchong that is smoked over burning pine. They also have a couple other lapsang teas that give off that smoky flavor, like the 5th of November, Churchill, and Tolstoy’s Samovar.